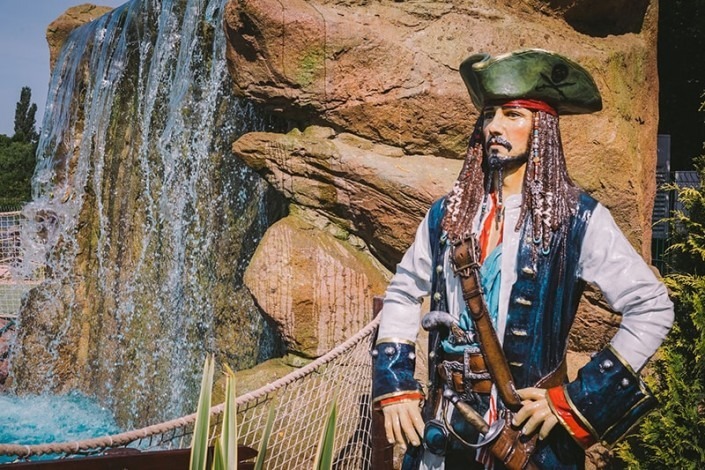 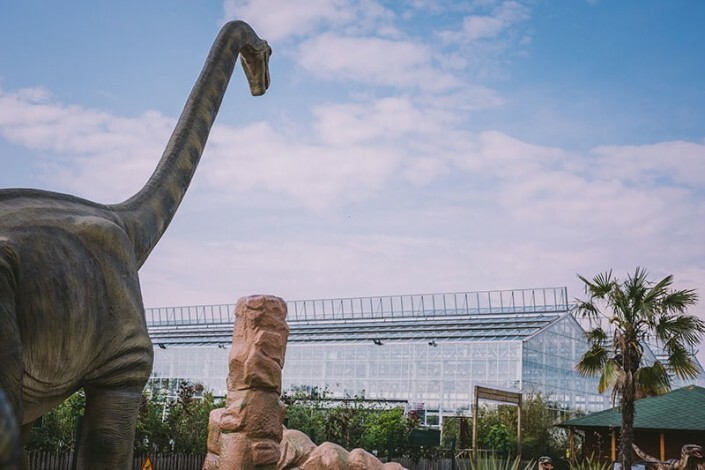 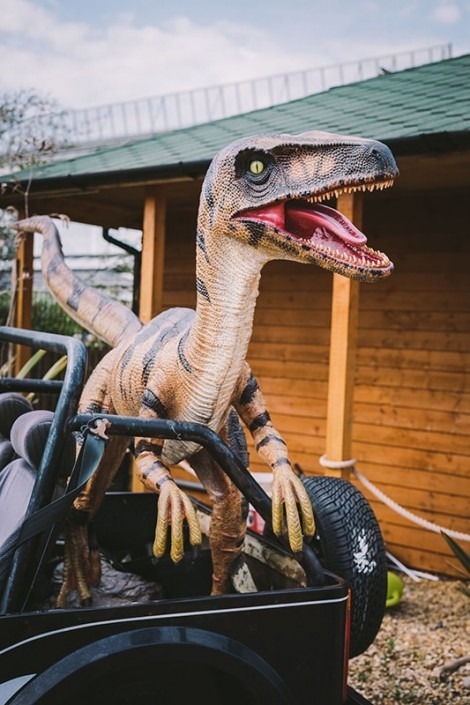 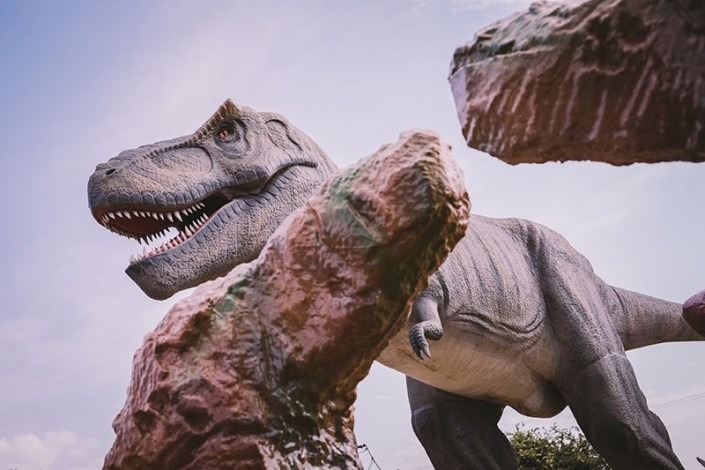 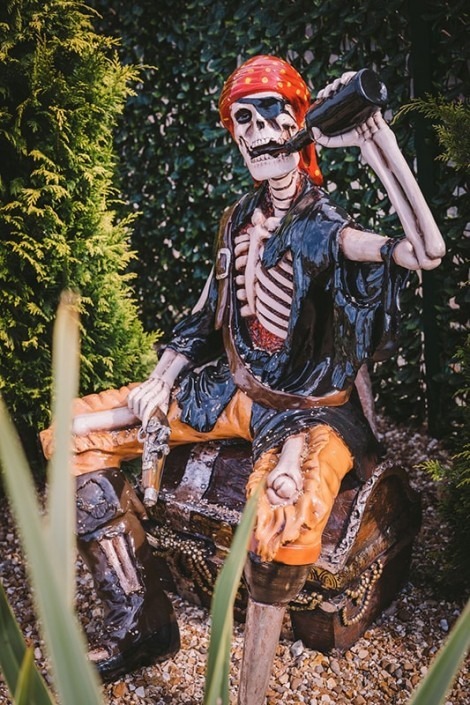 Jurassic Cove Warrington offers plenty of thrills and laughs to just about anyone and every age. 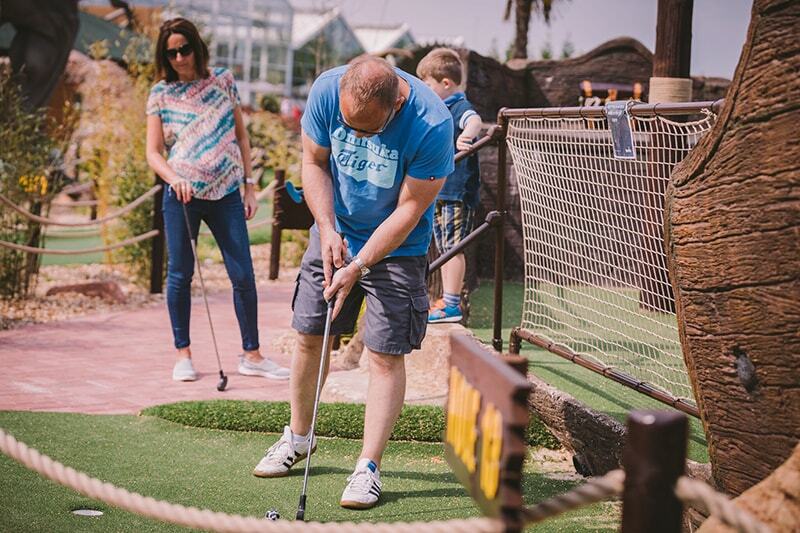 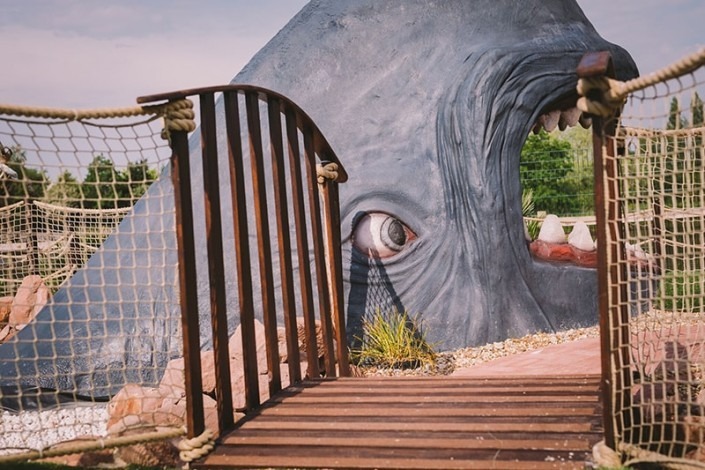 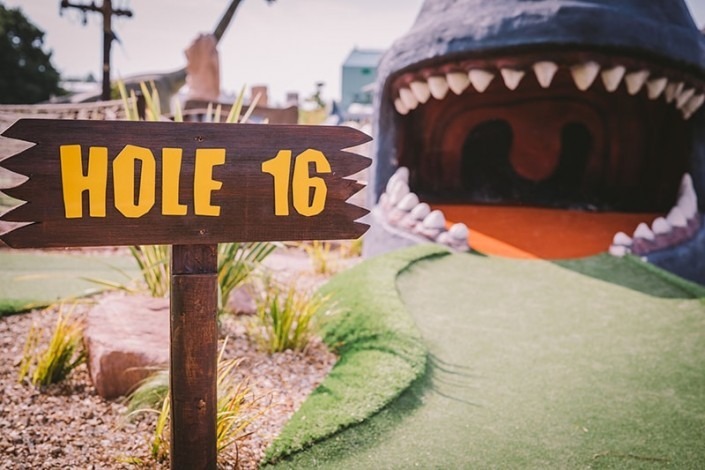 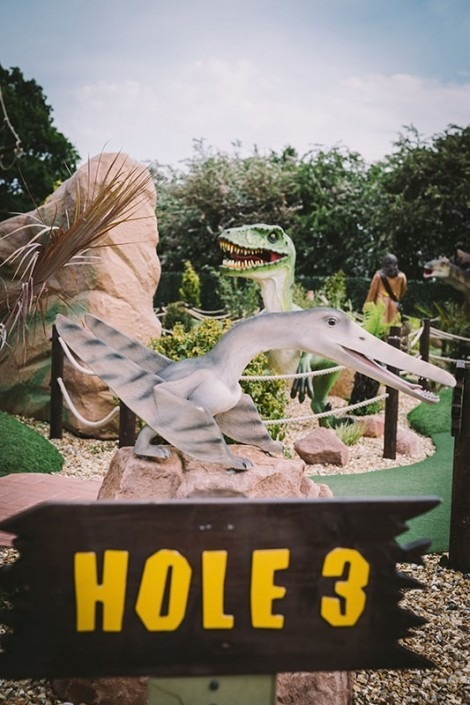 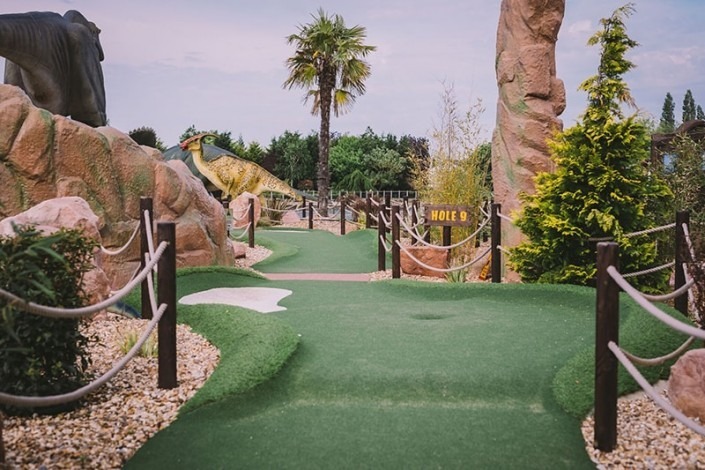 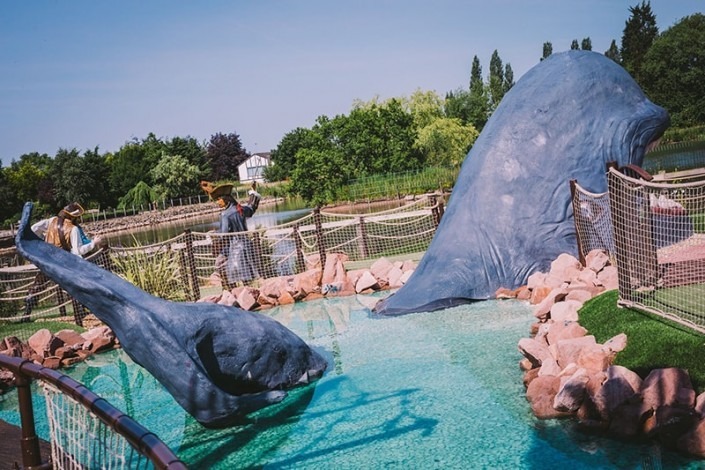 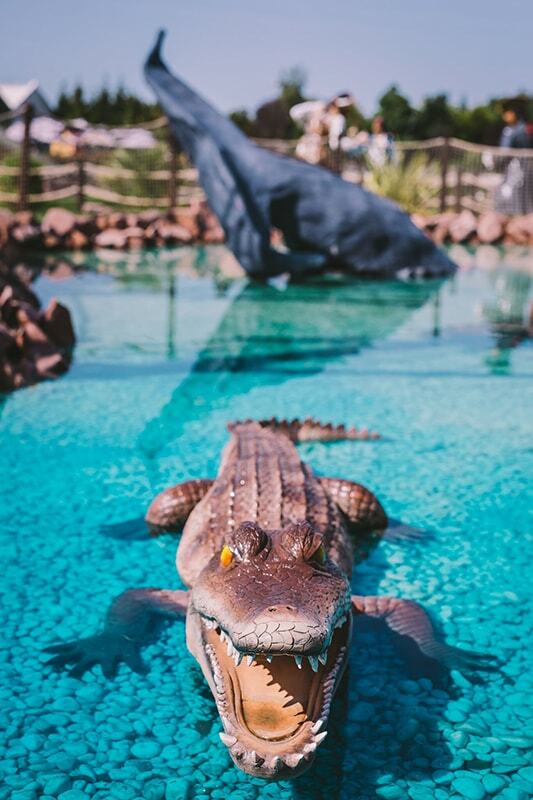 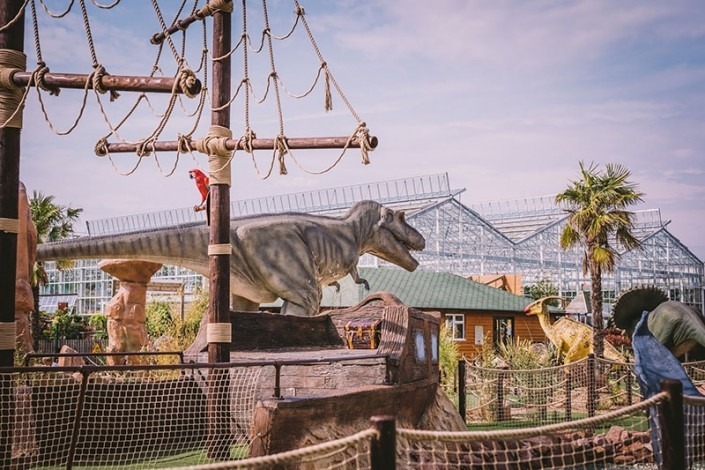 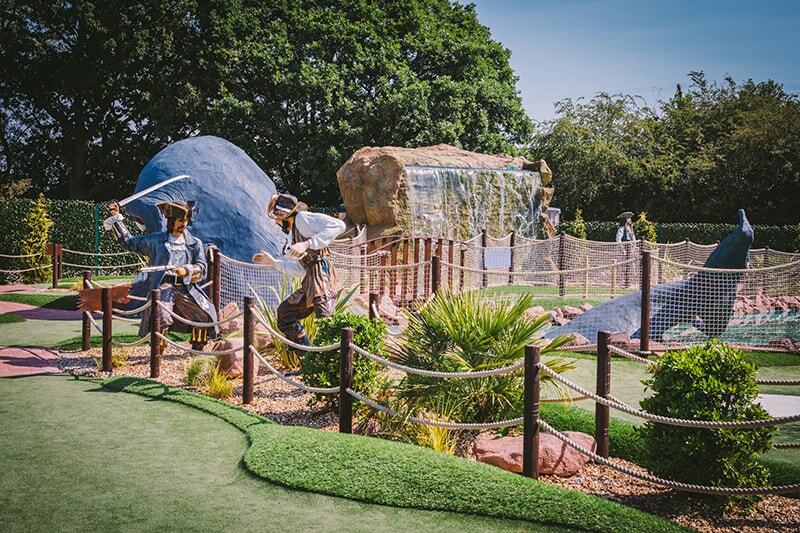 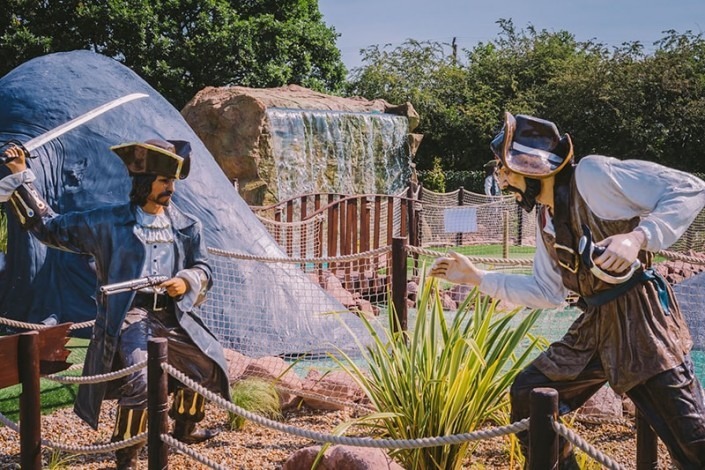 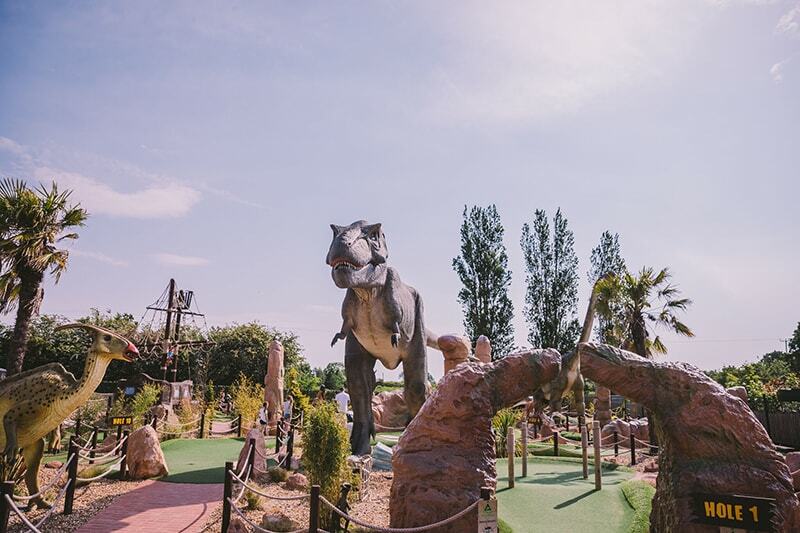 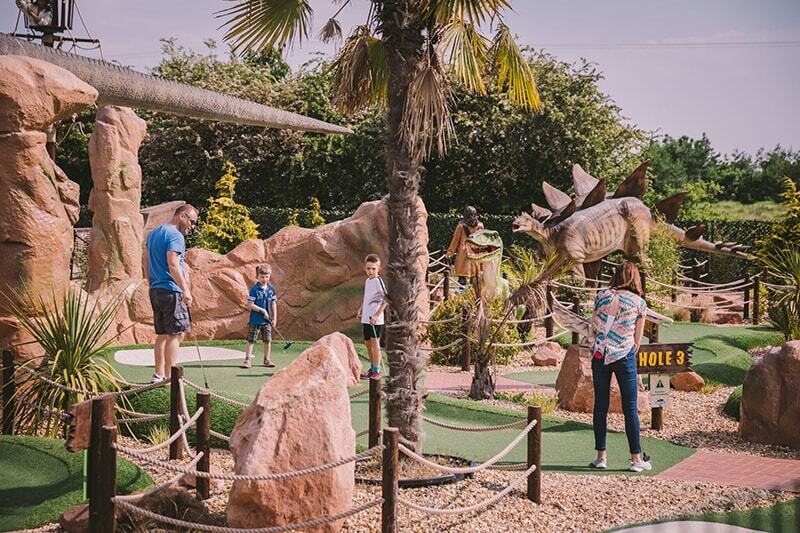 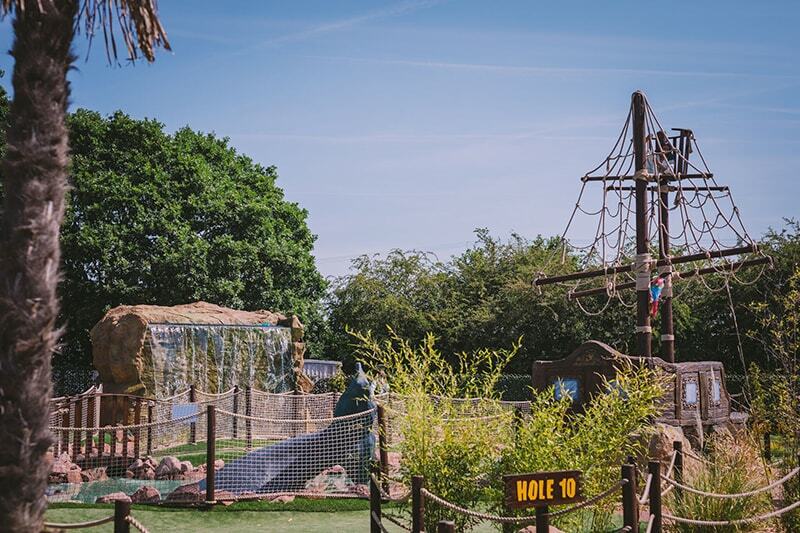 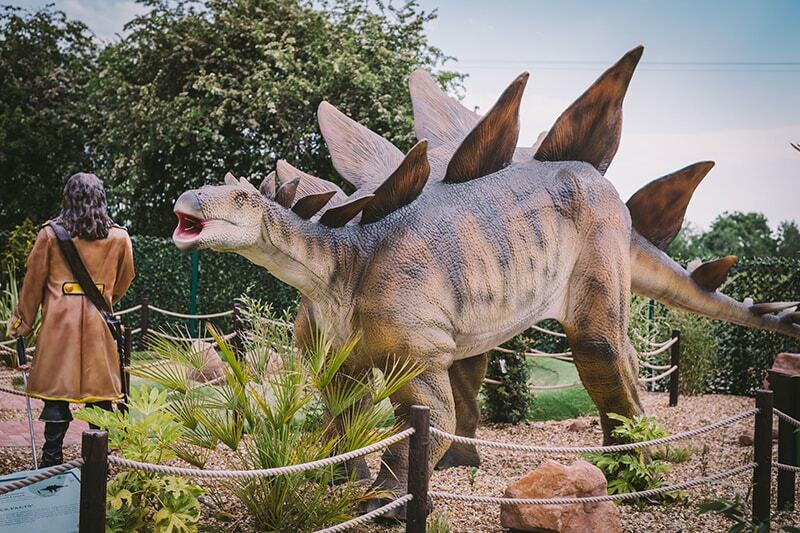 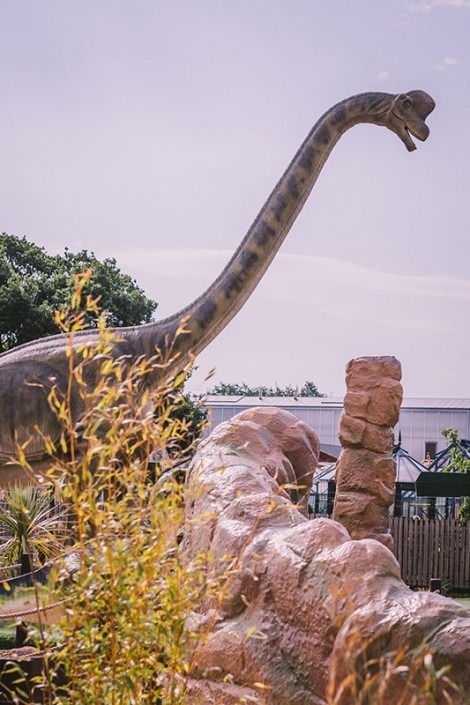 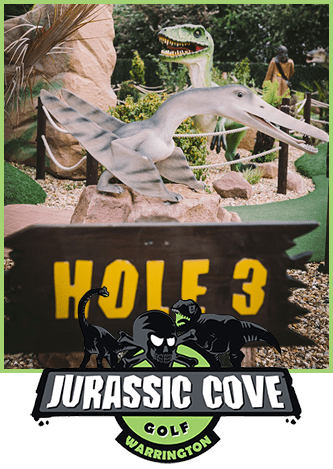 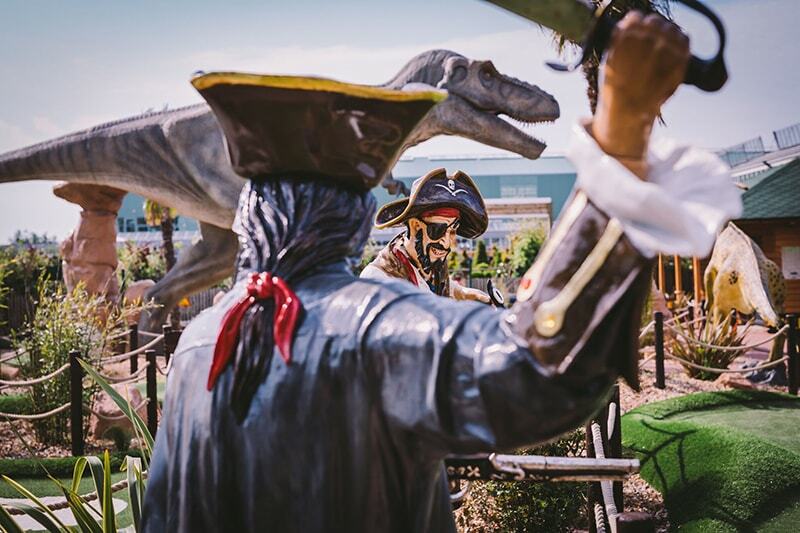 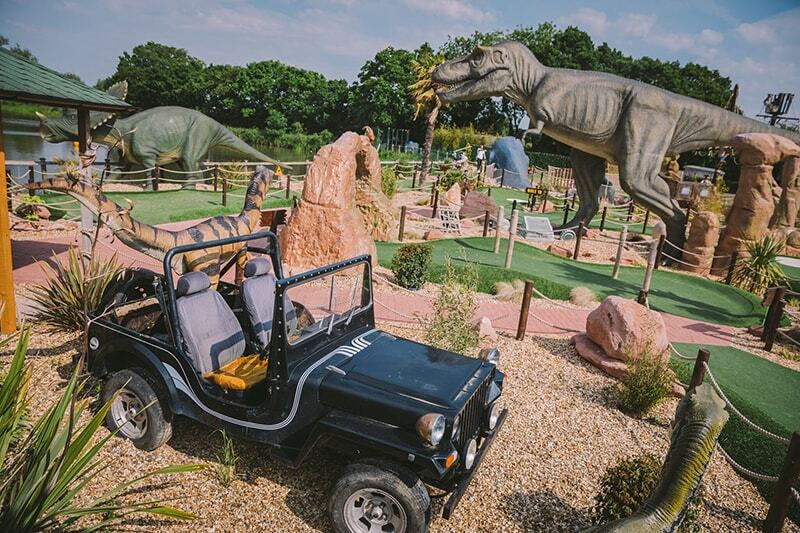 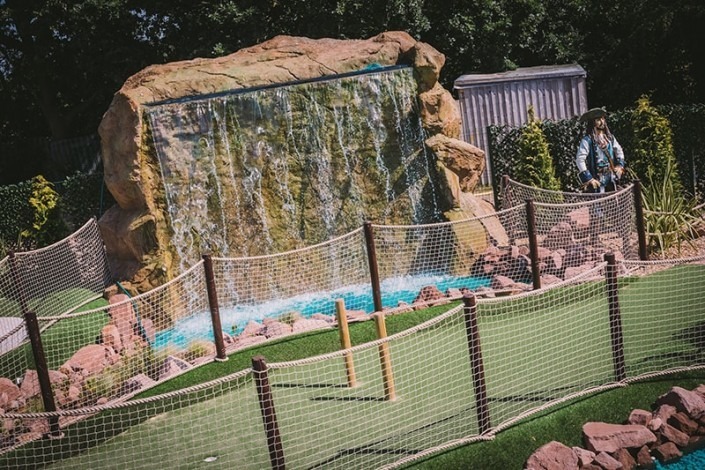 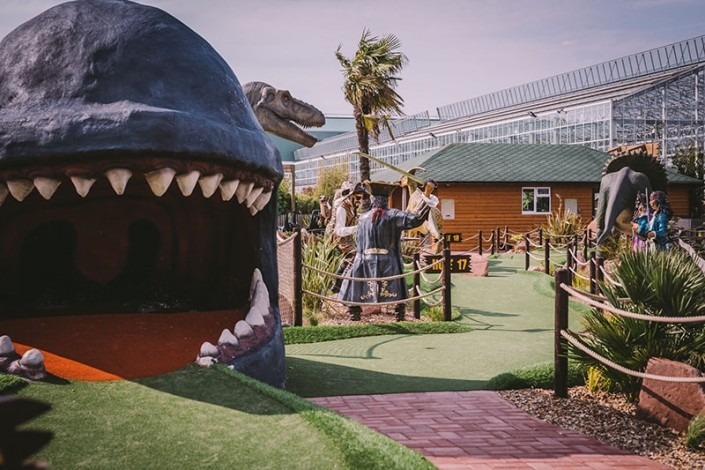 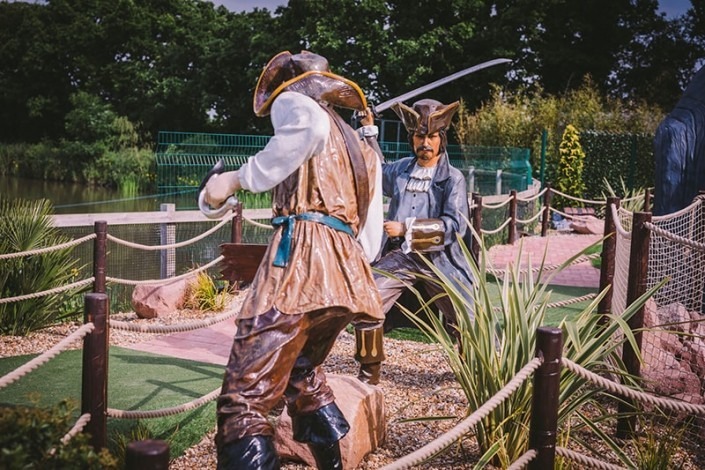 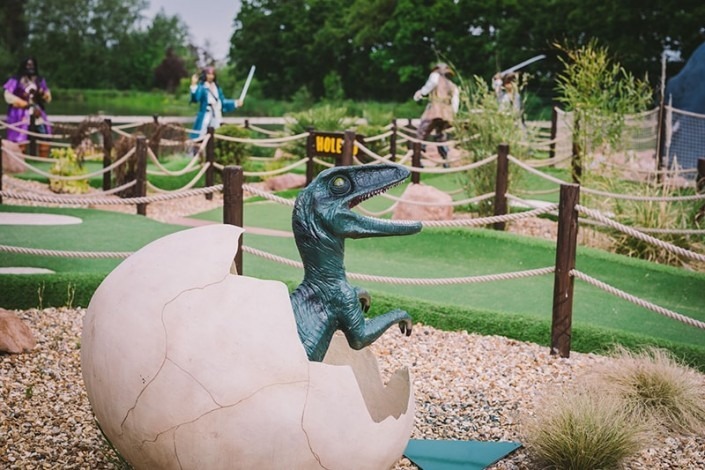 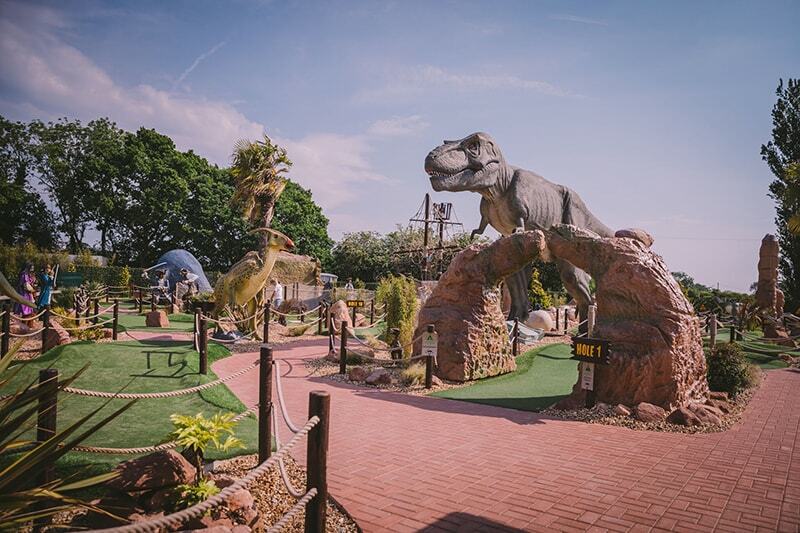 Armed with nothing more than a ball and putter, the aim of the game is to get around our nine hole course in as few attempts as possible – and preferably without being munched by our resident dinosaurs along the way. 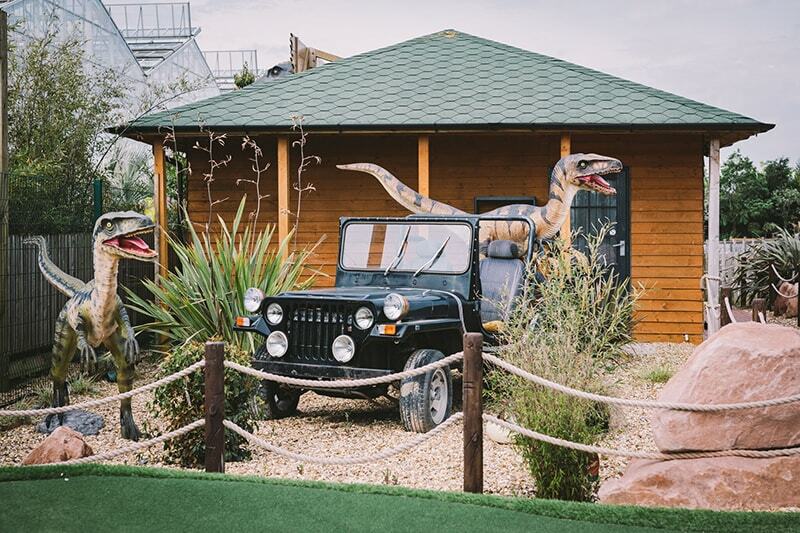 The main attraction is our sweet little moving T-Rex, with a length of more than 12m metres he is roaring over the golf course and keeping a close eye on everybody. 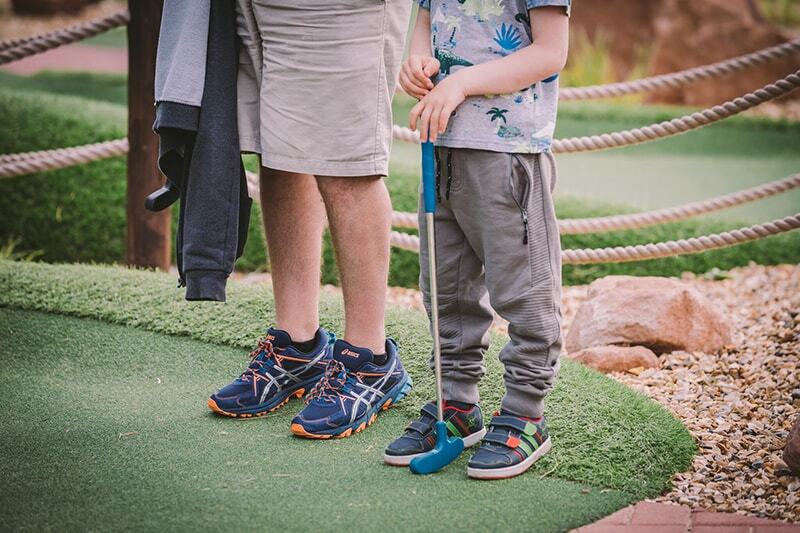 Bring the family for the day out to the Bents Garden and Home. 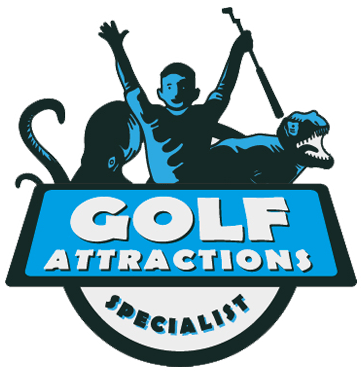 We also welcome school groups, as the course is also an educational activity.